The Air Force 1 hasn’t been on many people’s radars lately but the shoe from years past has gotten some very fresh looks as of late. 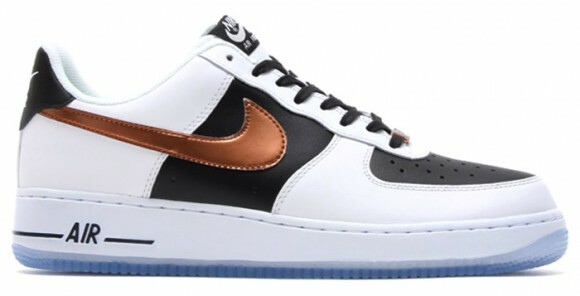 Here is the latest Nike Air Force 1 “Copper” and it looks stellar. The black and white panelling on this shoe is gorgeous. Nike has kept it simple with just black and white leather all around. 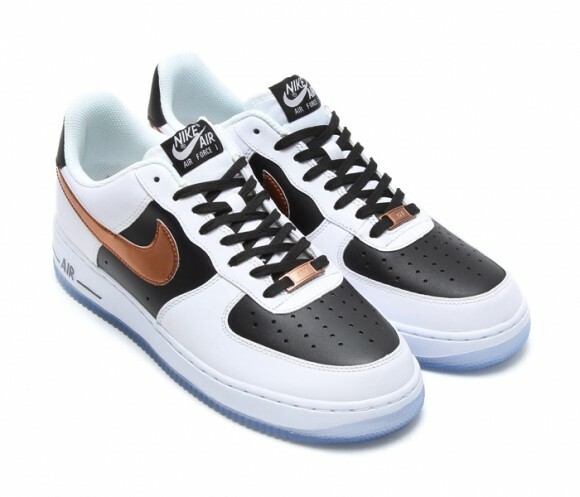 These get icy bottoms and a copper swoosh to match the copper AF1 lace locks at the base of the tongue. White Nike Air Force branding hits the tongue and black laces wrap up the whole look. Best of all, these are available now at Tokyo’s atmos for pre-order. 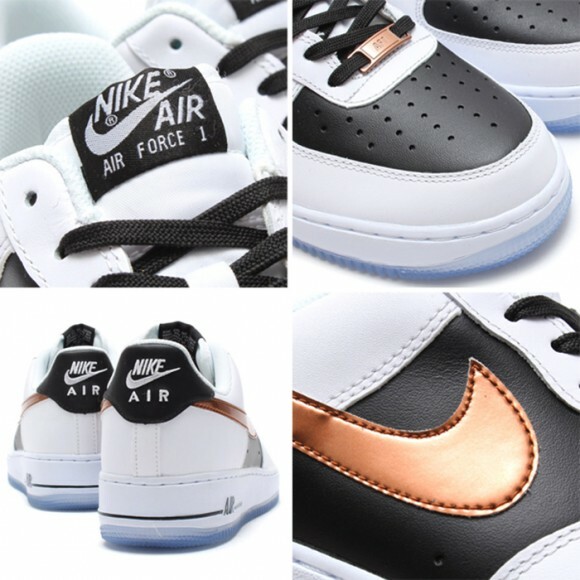 Feelings on the new Nike Air Force 1 “Copper” colorway? Share them in the comments below. Via atmos.